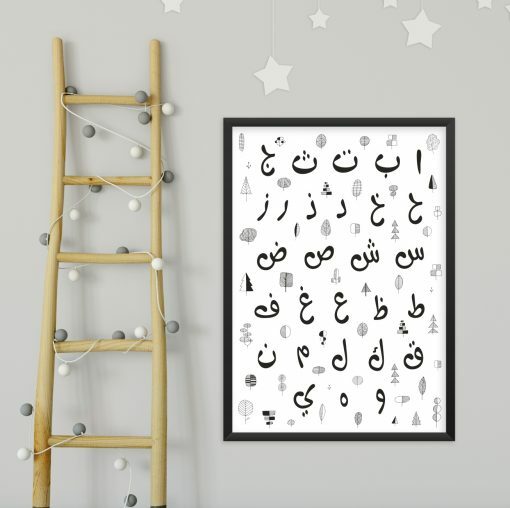 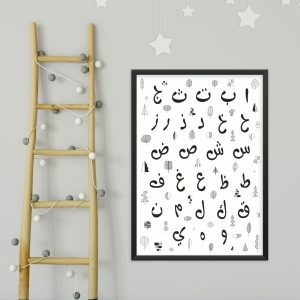 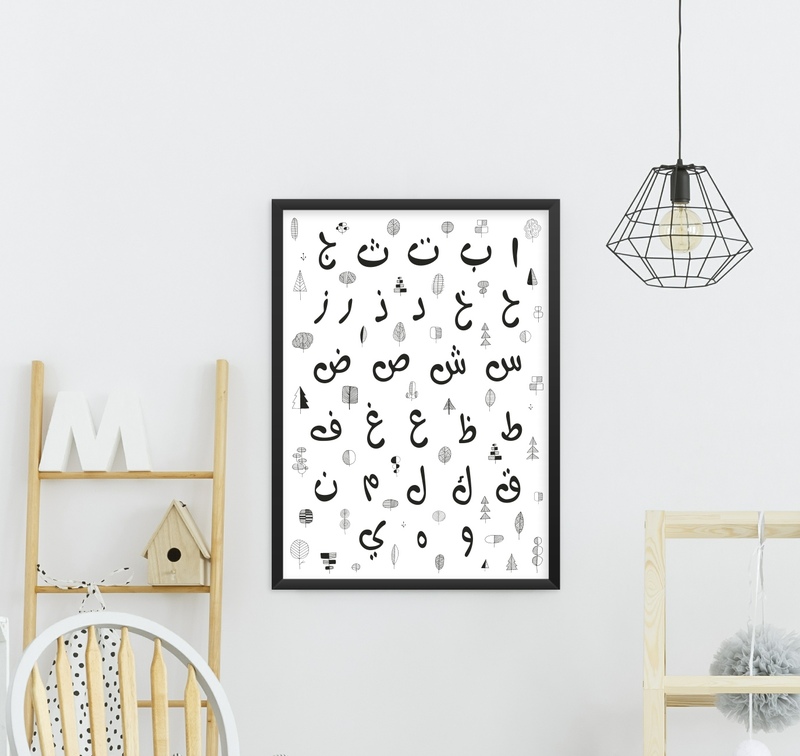 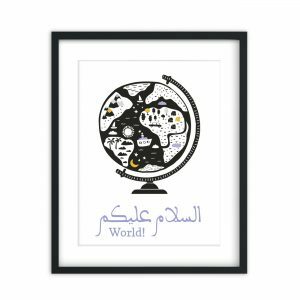 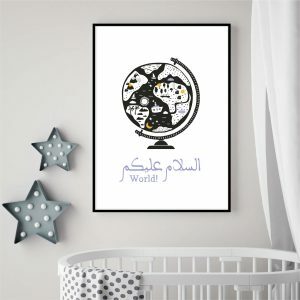 Modern tree design Arabic Alphabet Art print. 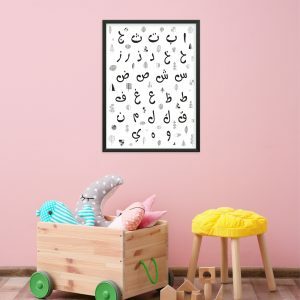 Perfect for the nursery of kids room. 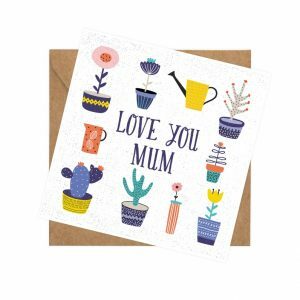 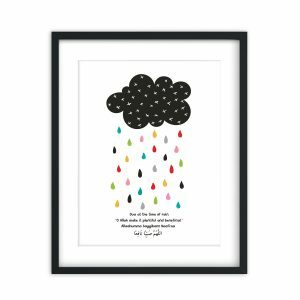 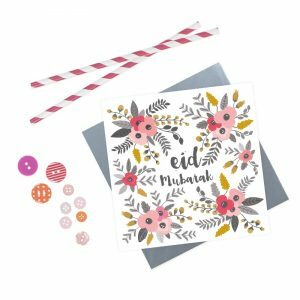 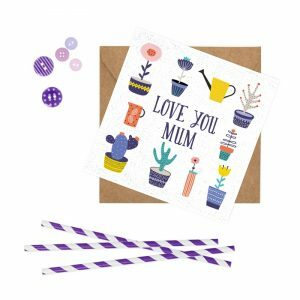 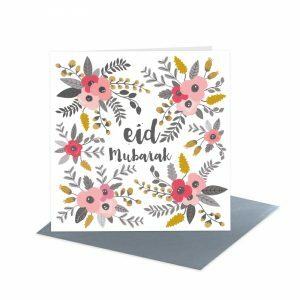 SKU: AAAT Categories: ART PRINTS, WHAT'S NEW! 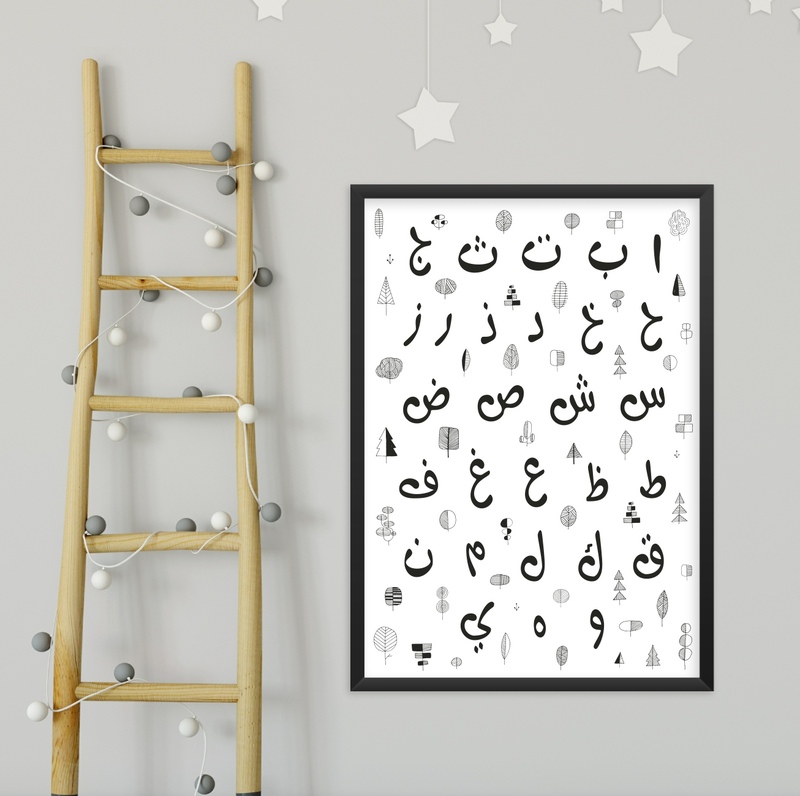 Modern tree design Arabic Alphabet Art print. 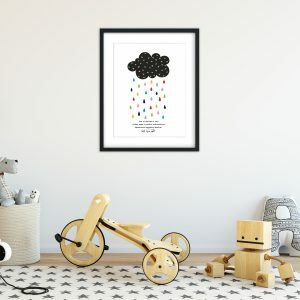 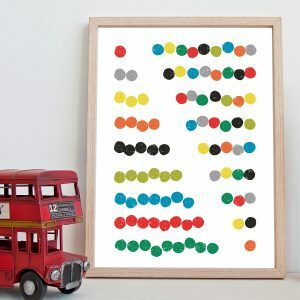 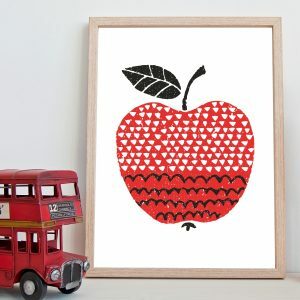 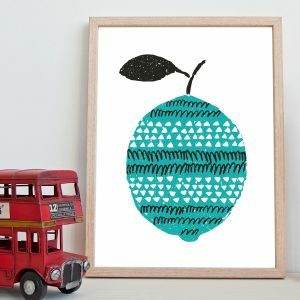 Perfect for the nursery or kids room.